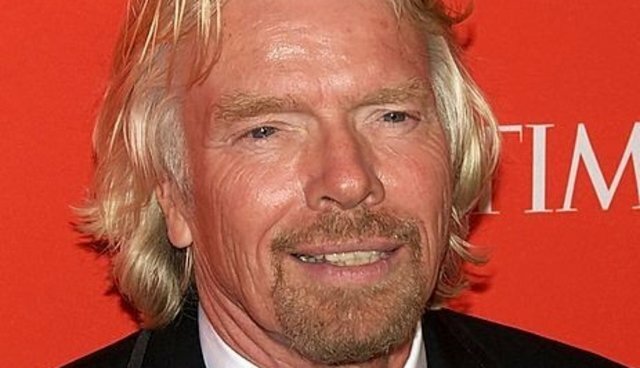 English business magnate Richard Branson, who has been facing criticism recently for selling travel packages to SeaWorld through his company Virgin Holidays, addressed the issue on his website on Thursday. Branson was responding to a video created by Whale and Dolphin Conservation urging the billionaire to cut ties with SeaWorld. Branson responded saying that he will no longer offer deals with any parks that capture wild whales. I've instructed Virgin Holidays not to deal with any organization that do not pledge that they will never again take cetaceans from the sea. We hope other holiday companies will follow suit.